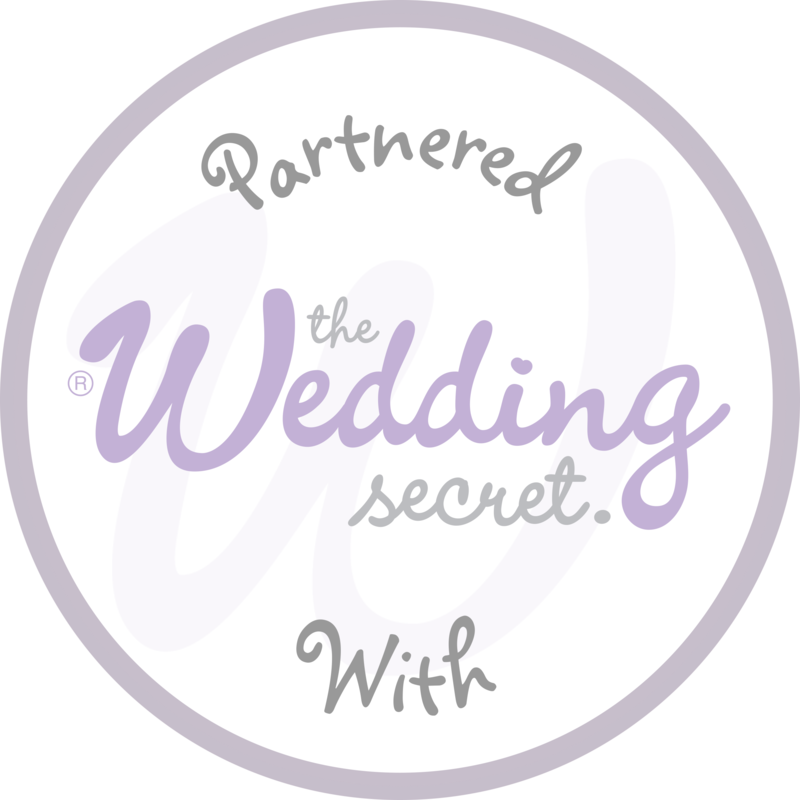 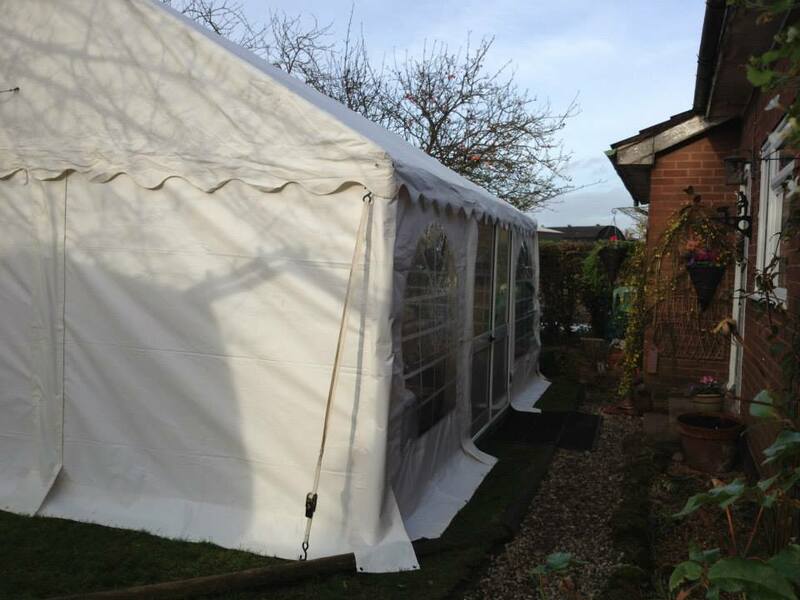 Its been a busy time over Christmas starting with his one in Worcester. 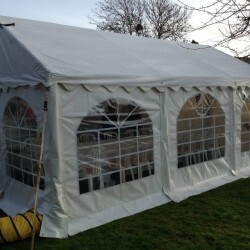 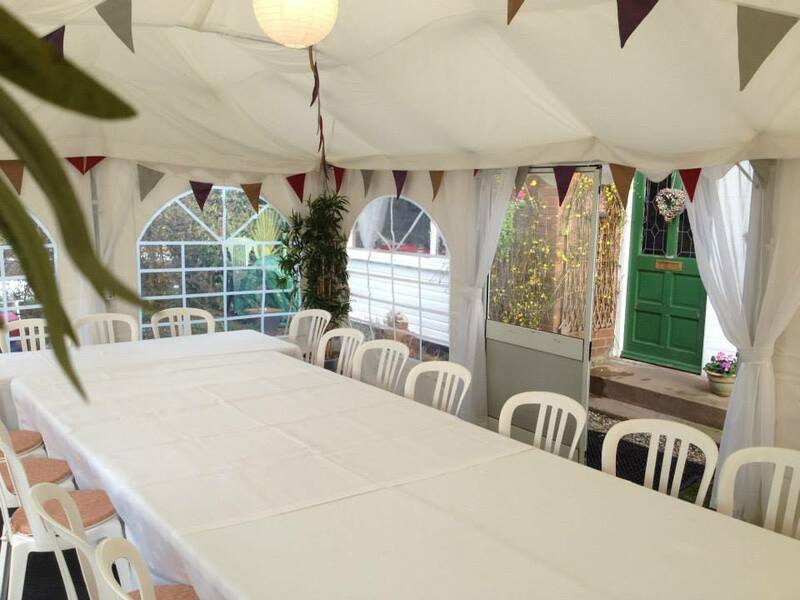 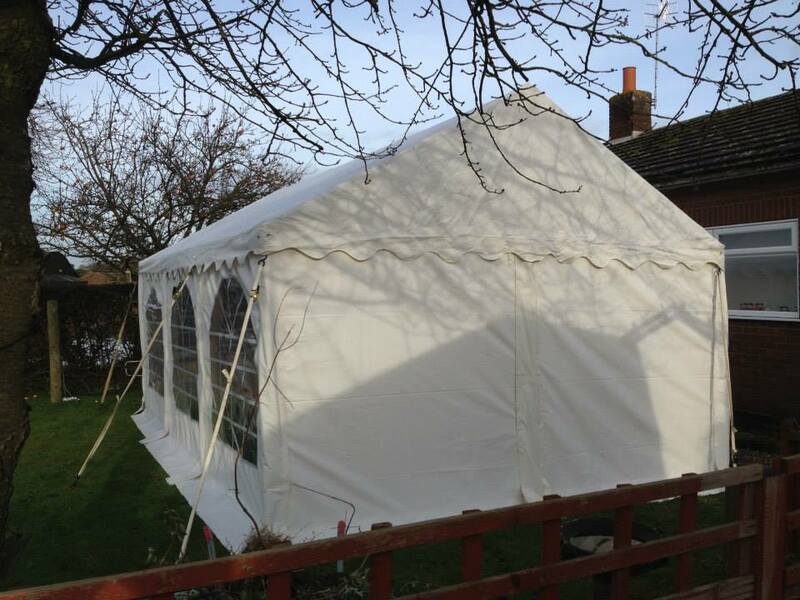 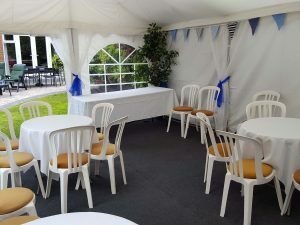 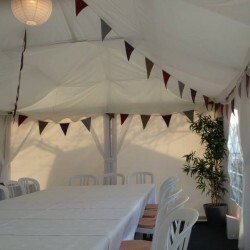 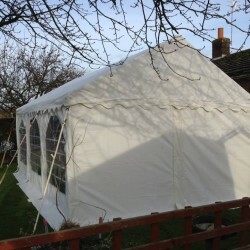 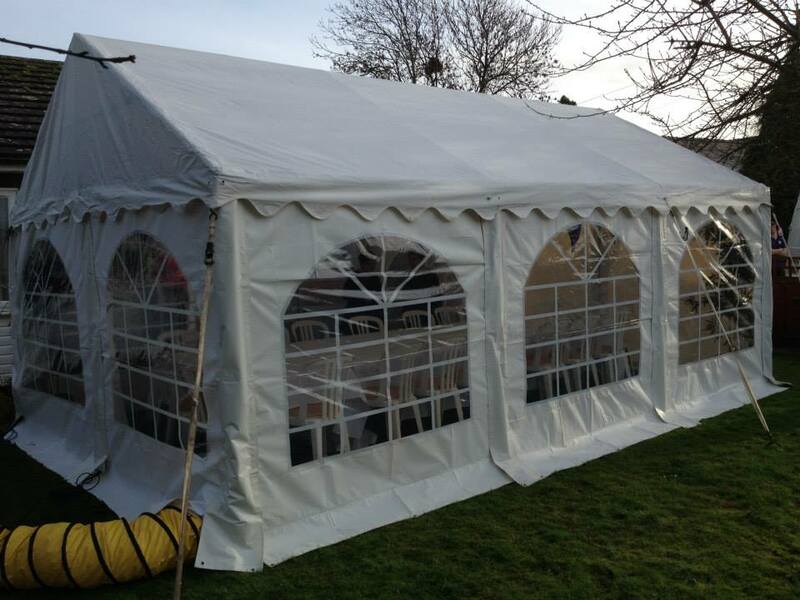 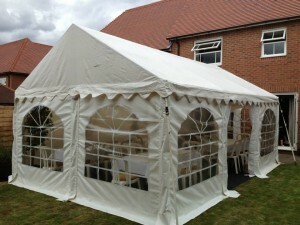 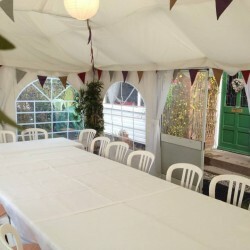 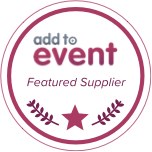 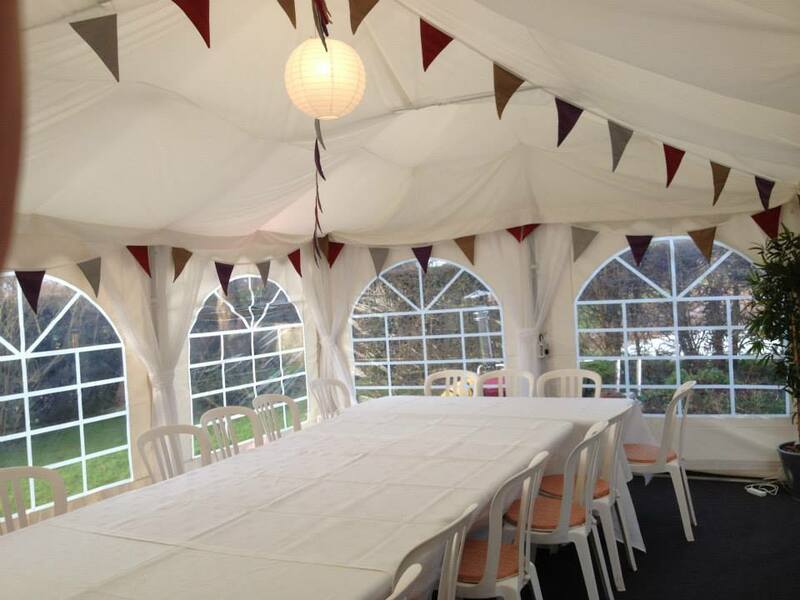 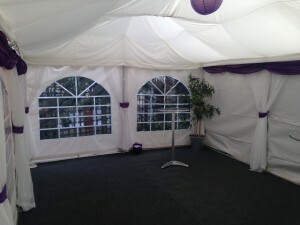 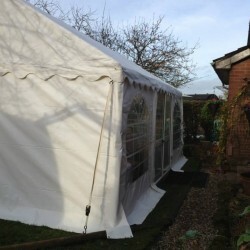 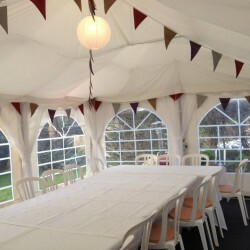 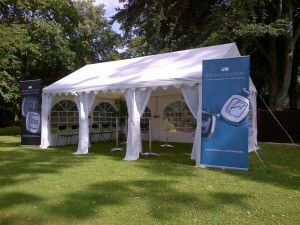 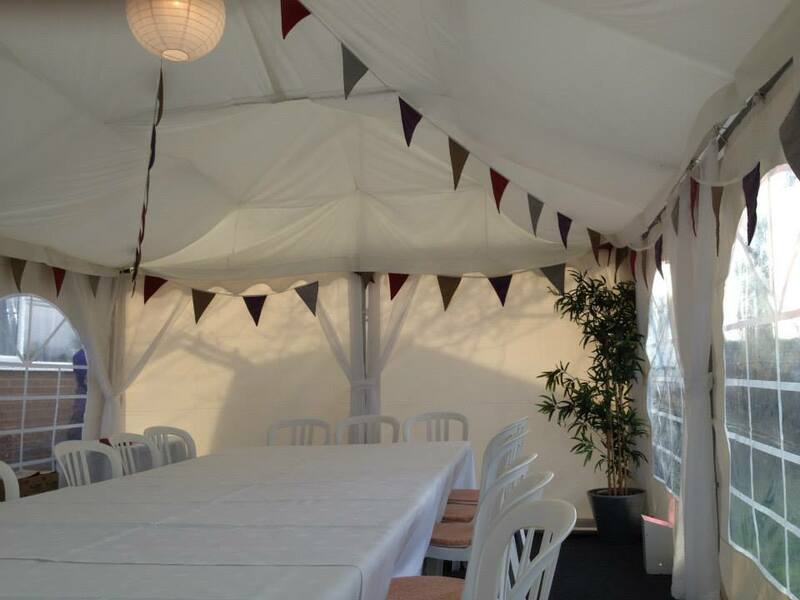 On this occasion the customer had been let down by another marquee supplier with 7 days notice. We were more than happy to jump to the rescue!